The One Stop Solution for ID, Membership, Event, Parking Permits and Visitors Management. In the modern world, Security has become a major concern for every Government organisation, Public Sectors, Corporate Offices, Defense Establishments, Schools, Residential Complex's etc. The level of Security needs might differ but effectively Security Management is the need of the day. A visitor who is stranger to the establishment needs a monitoring from the security perspective. Typically organisations keep a book or a register in which a visitor would enter his/her details & a temporary badge or sticker or a visitor card is given to the visitor. Visitors must write entries by hand, creating a logjam effect in public entryways. Security personal must check each visitor's credentials and manually initiate any further security checks (for example, a call for a background check or other action). Visitor's badges rarely have photo identification and can easily be swapped from person to person. Documentation requires either manually re-entering logbook information in a computer or keeping the logbook itself in storage. What is electronic visitor management? Why switch to electronic visitor management? The VMS solution generates visitor badges in seconds, while concurrently capturing and storing visitor's information including photo in a database for easy retrieval and reporting. There is an audit trail, for every unique visitor badge. You can query and create visitor reports to include predefined fields, such as visitor type, badge type, destination, vehicle, etc. The VMS solution is also equipped with an easy to use back-end system administration to populate the "user-definable" data entry fields and forms to meet the specific clients' needs. Corporate lobbies have specific needs of their own. Corporate lobbies are difficult to manage. While you want to maintain a strict security control, you do not want your guests to go through a very tedious and time-consuming process. 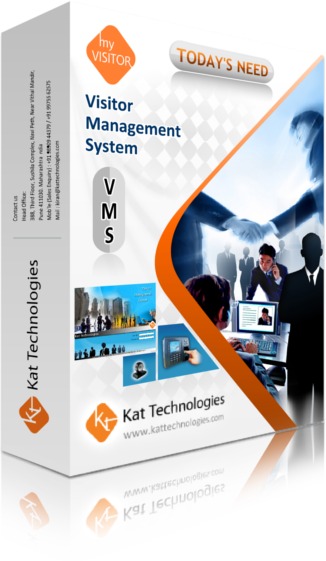 VMS offers some unique best practices under Visitor Management, which helps in streamlining these procedures. Various types of individuals access Government buildings and normally most of the visits are ad-hoc type of without any prior appointment. It is always a good practice to collect the information about a government ID while designing a visitor management system for government buildings. Parent's visits to schools require a badge to be produced for identifying the details about the parents. Normally the visitor badge for the parents would have the details like the name of the student, grade, name of the teacher etc. In the visitor management system for the school, it helps in capturing, retaining and monitoring the information. There are certain regulations like HIPPA, which are enforced for dealing with medical data. 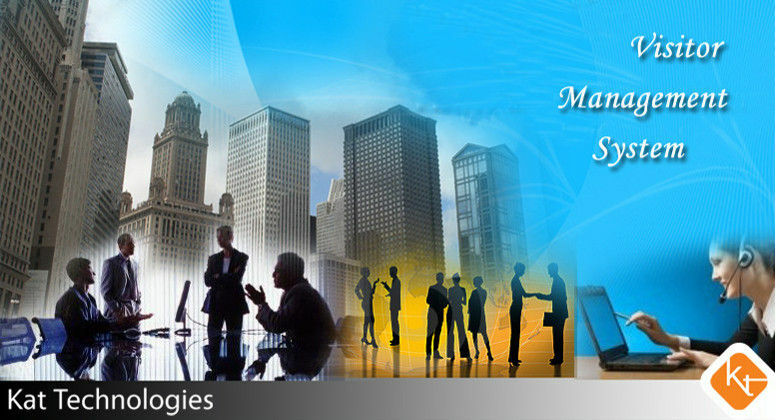 Visitor Management systems for such organization help organizations to adhere to these regulations. Though it is possible to implement Visitor Management in a manual system, a computerized visitor management system is very efficient and useful. If your company is like many that we visit, maybe it's time to have another look at the way you deal with visitors. Not only can you improve security, make your investigations easier and lower your risk, but you have a real chance to enhance your company's image with its customers.